Arsenal have asked Bundesliga side Freiburg to name their price for talented defensive midfielder Matthias Ginter, according to The Metro. 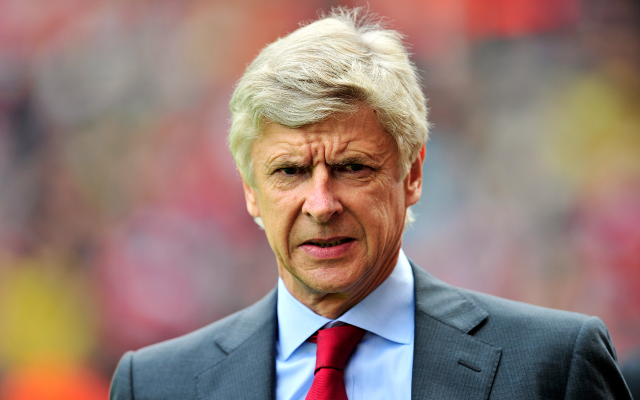 Scouts from the North London club have been tracking the 19-year-old this season having caught the eye with a series of mature and assured displays and Arsene Wenger is believed to be ready to make the German minnows an offer this summer. The 6’2 star made his debut for Freiburg last season and became the youngest player in his club’s history to score when he netted against strugglers Augsburg. He has made just 26 appearances for the first team since breaking through but he is so highly regarded that Wenger has reportedly told the club to name their price. With Ginter’s contract running until 2015 the club are in no rush to do business, but reports have suggested that they may consider selling for a fee of around £6 million. Arsenal are in great need of a defensive midfielder, a position that has been a problem for them all season and Ginter, originally a centre back, has slotted into the role with a natural ease. A move to Arsenal may seem out of the blue but with the likes of Per Mertesacker, Lukas Podolski, Thomas Eisfield and Serge Gnabry all at the club, they will be able to help Ginter with the transition should a deal go ahead.